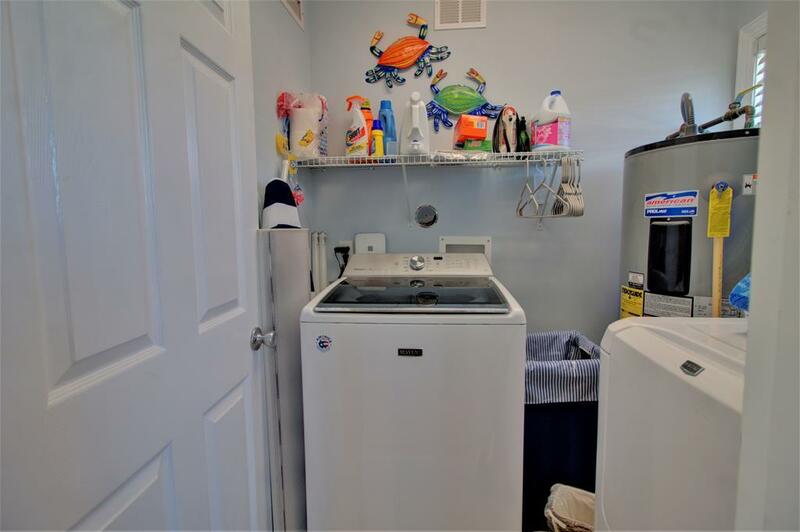 This property has had 19 views in the last 3 days! 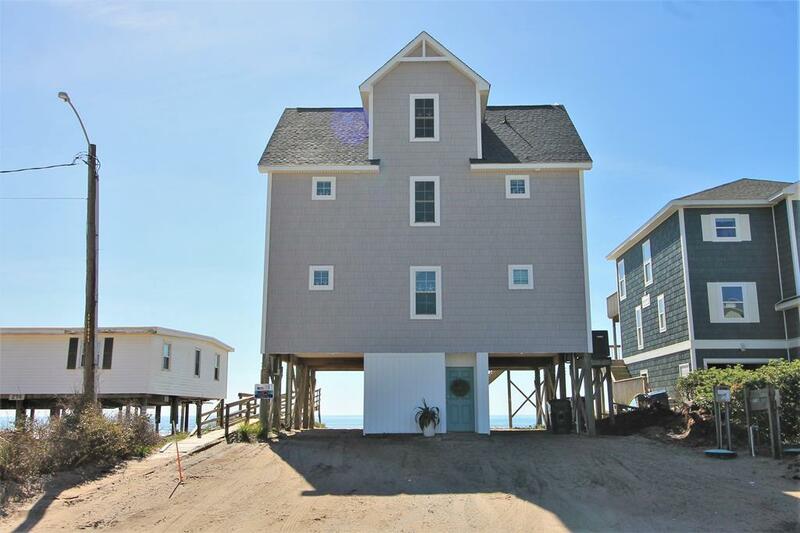 From top to bottom, this property has it all. Starting on the ground level, ample covered and non-covered parking is found close to the wet-weather entrance. 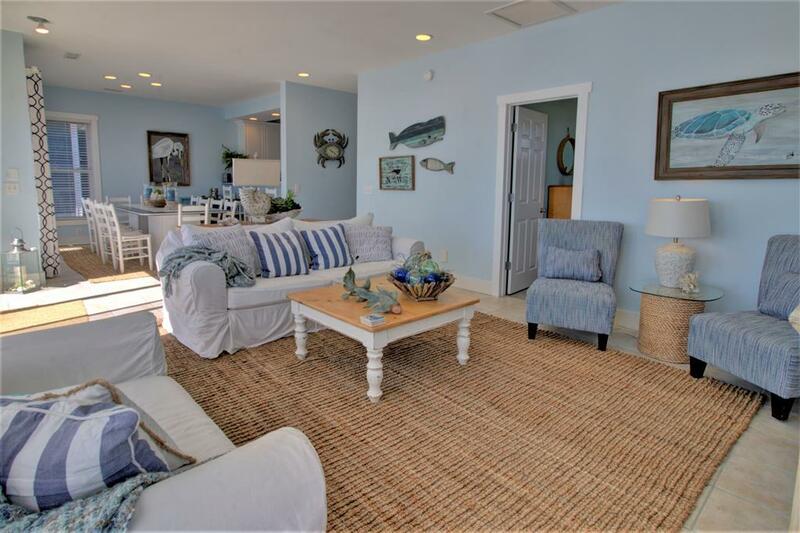 Travel up the steps to the first level, containing three oceanfront bedrooms as well as 2 bathrooms and the laundry. 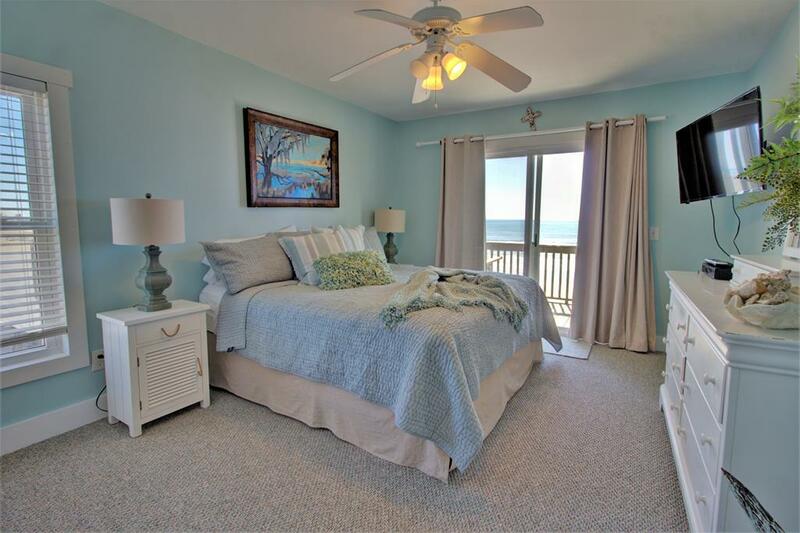 Bedroom one, the master, boasts a king bed, double closets, private bathroom, TV, and direct oceanfront access via the lower deck. 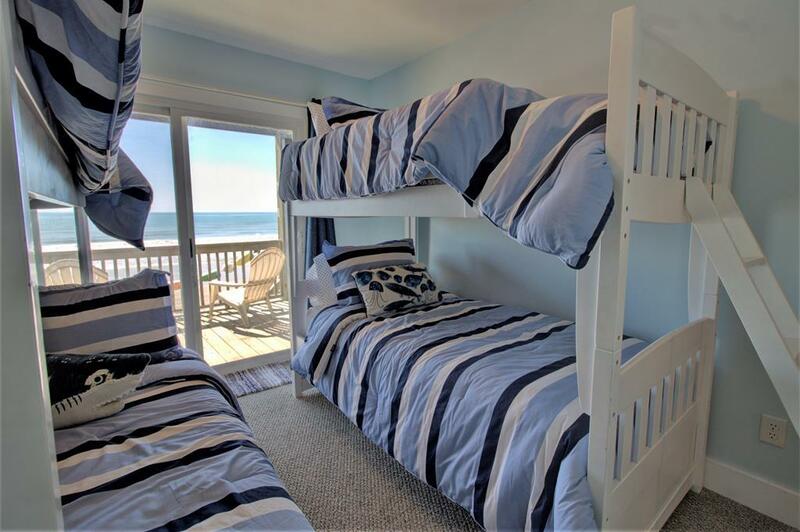 Bedroom two, perfect for the kids, contains two sets of bunk beds (one twin bunk bed and one twin on top with double on bottom bunk bed) and also has access to the lower oceanfront deck. 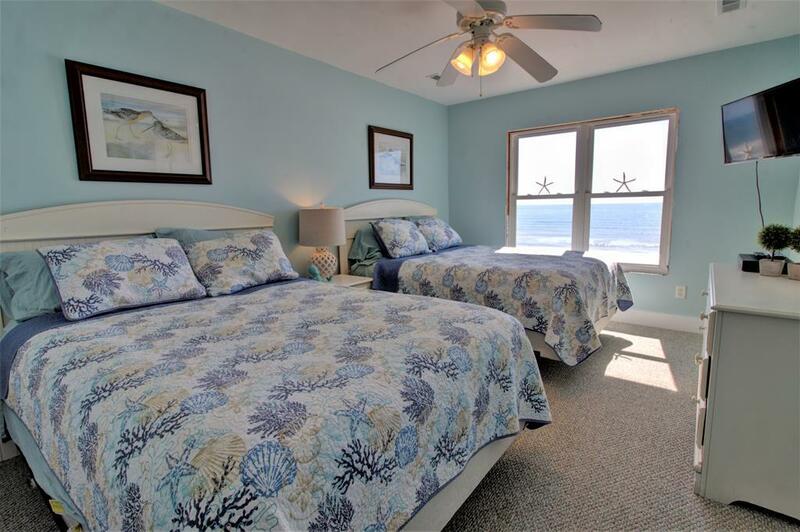 Bedroom three, offering queen size sleeping accommodations, also features a TV and access to the lower oceanfront deck. 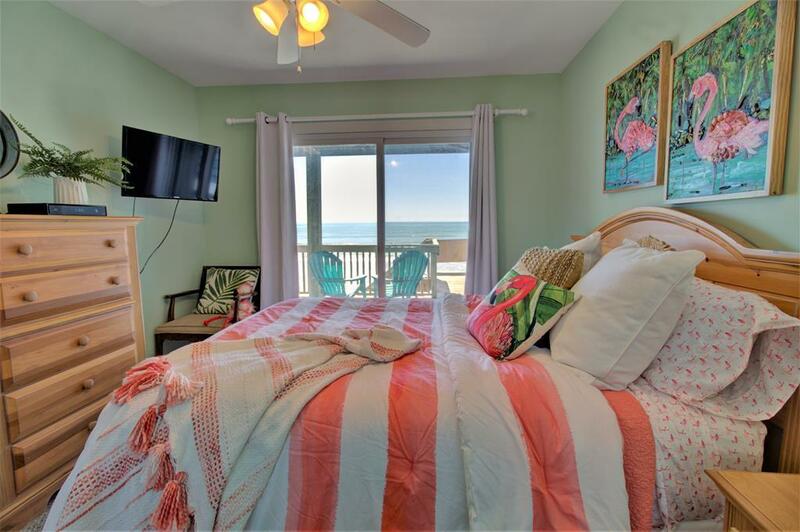 All three bedrooms sharing the lower deck also have use of the oceanfront enclosed hot/cold shower, perfect for cleaning off after a long day in the sand. 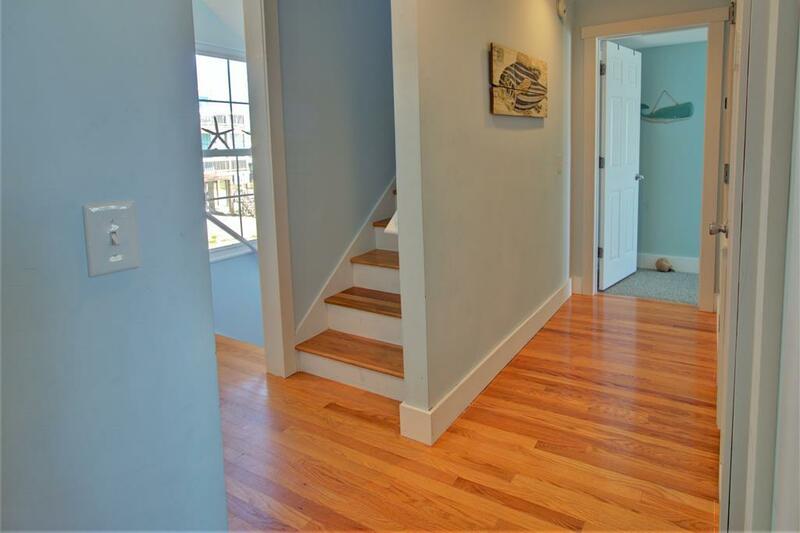 Upstairs, guests will enjoy the large and inviting open-concept living space. 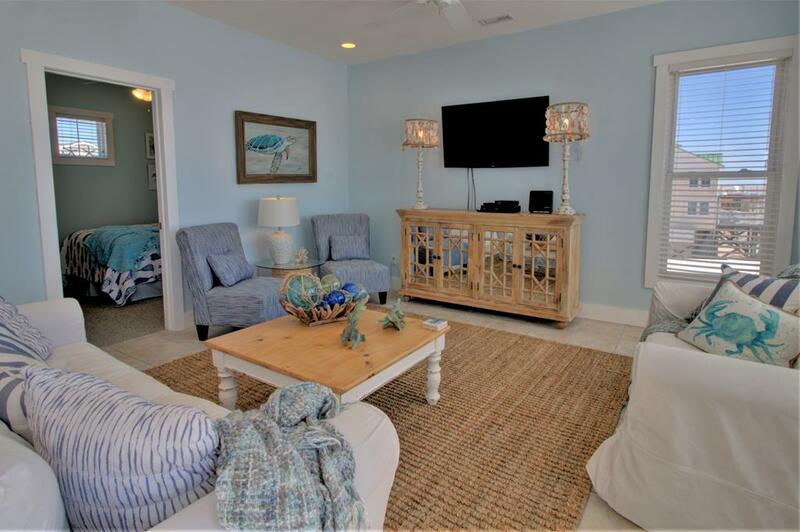 The living room, furnished with colorful wicker furniture, offers ample entertainment options such as TV, VCR/DVD player, surround sound stereo, games and books, perfect for quiet mornings on the top level oceanfront deck enjoying a coffee before getting the day started. 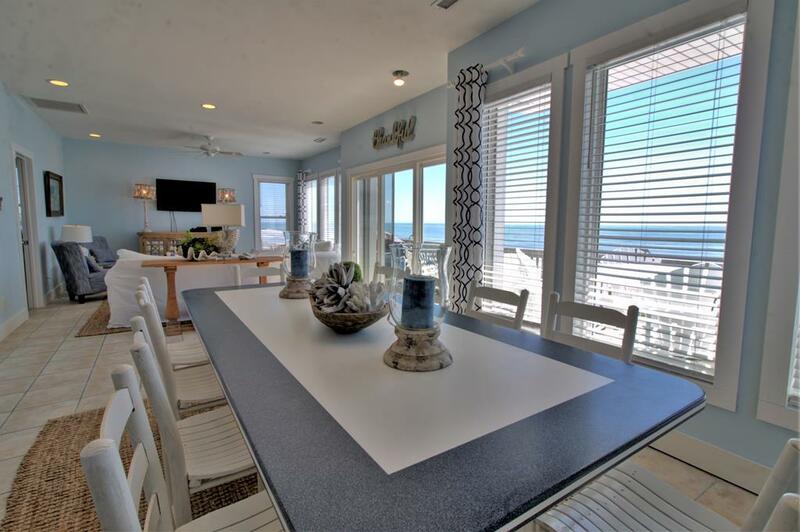 Continuing to the right, the dining area offers stunning ocean vistas and ample seating for 12. 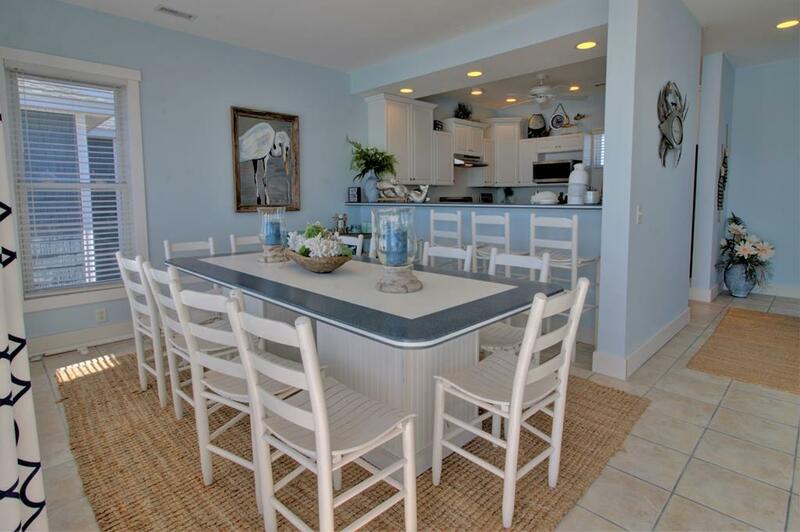 The adjacent kitchen is home to seating for four more at the bar. 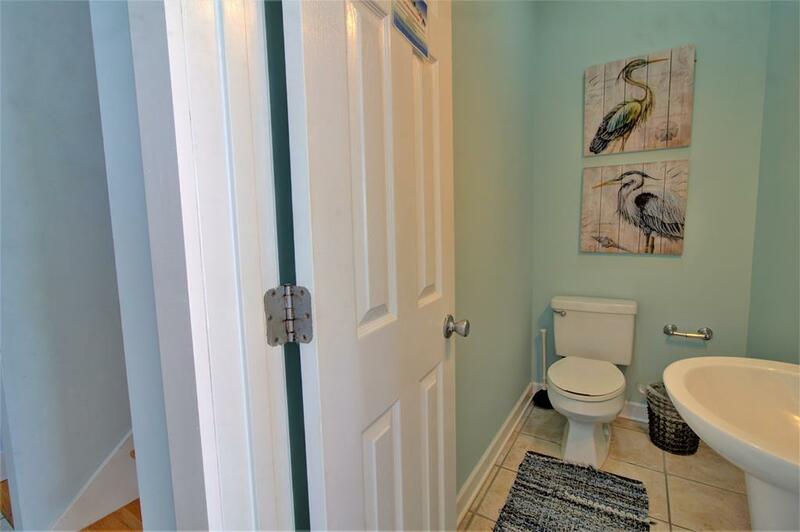 A half bathroom is conveniently located across from the kitchen. Bedroom four sitting sound side is adjacent to the living room, boasts a queen bed and shares a half bathroom with the main living area. 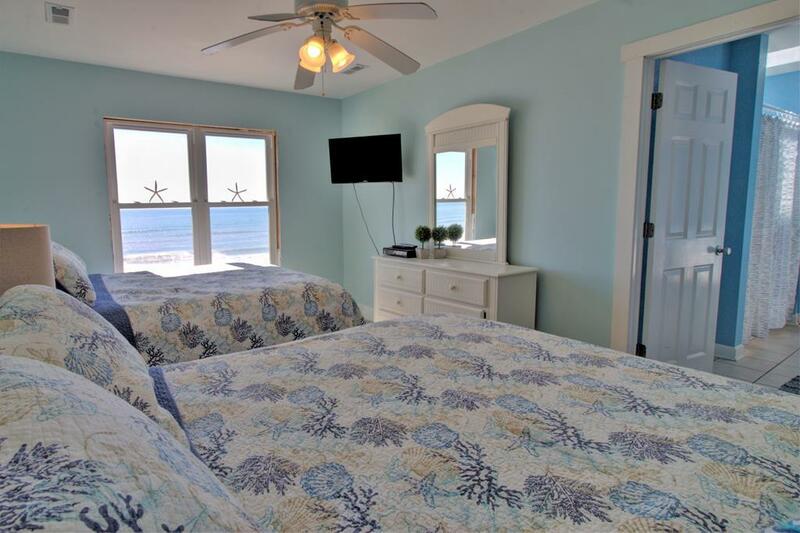 Bedroom five is on the top floor, offering a private bathroom and two queen beds, it is the perfect retreat after a busy day of memory making with the family! 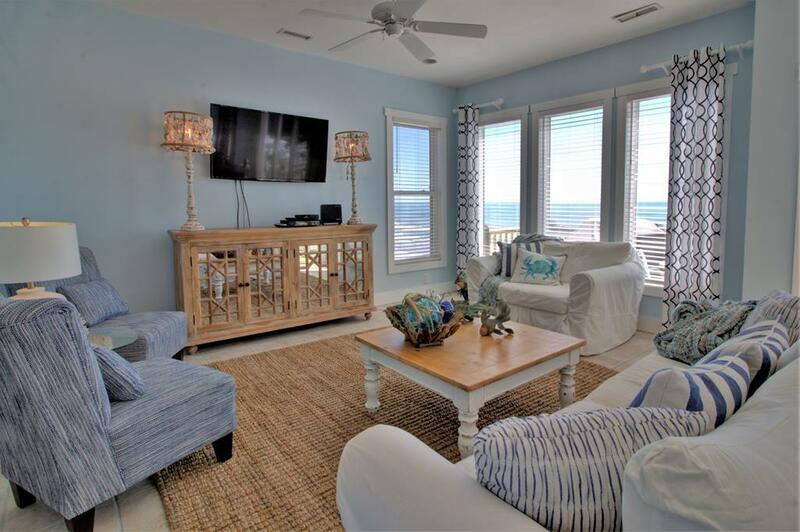 "Ocean Song," and the memories you'll make here, will certainly make your heart sing whenever you reminisce about your time on Topsail Island until your next visit! 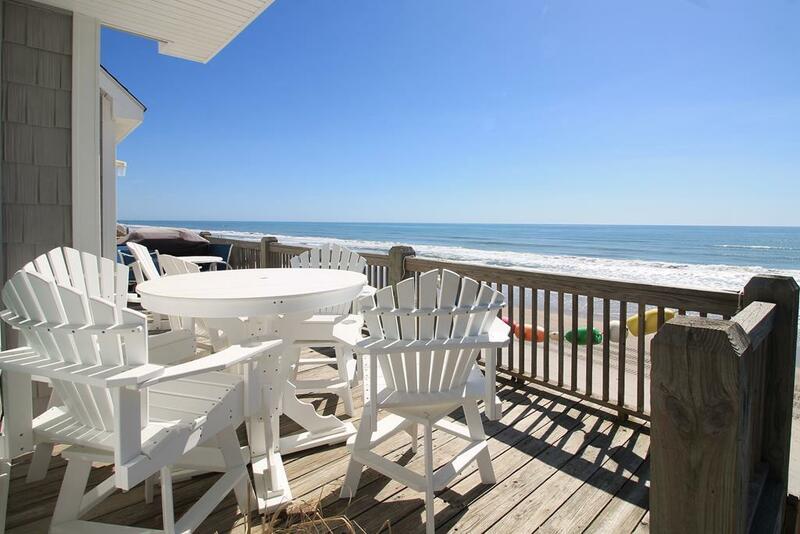 "We had an outstanding time during out week in Topsail Island. 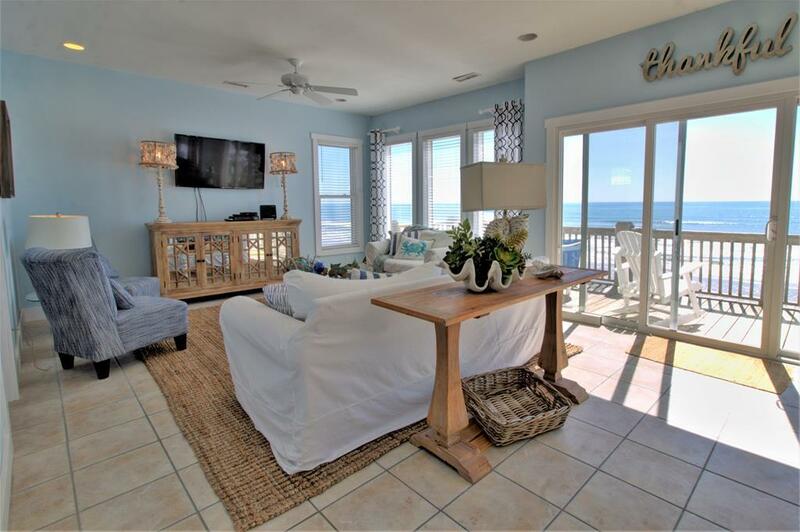 We rented a house called Ocean Song - and it surpassed all expectations! 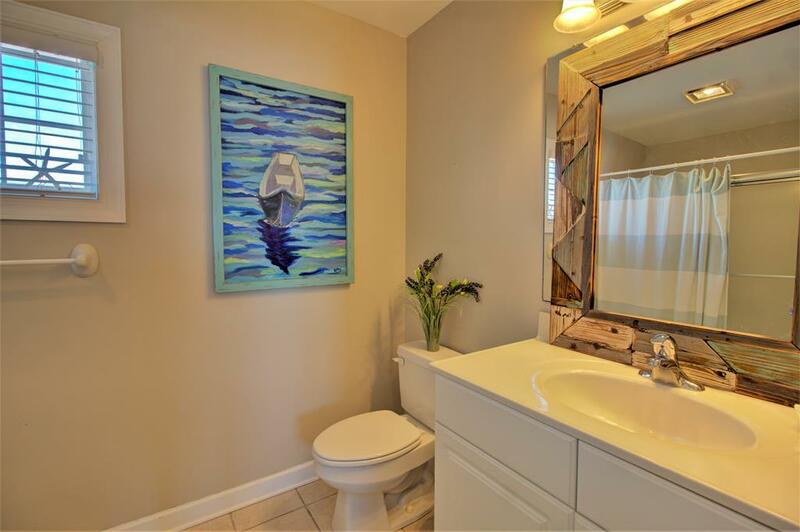 The photos were gorgeous and the house was nicer then the photos. 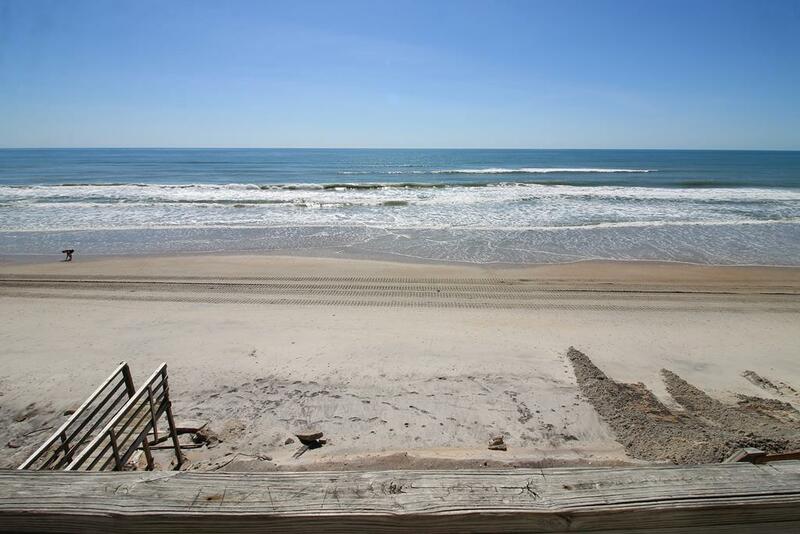 Mother Nature cooperated and we had 7 great days on the beach." "Thirteen of my friends and I couldn't have had a better place to stay while on our girls trip this year! 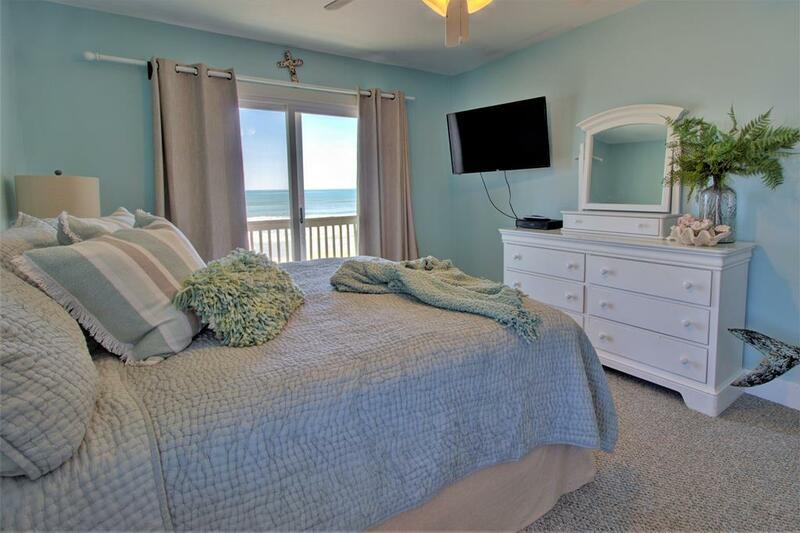 The house is right on the beach with awesome views from every bedroom. 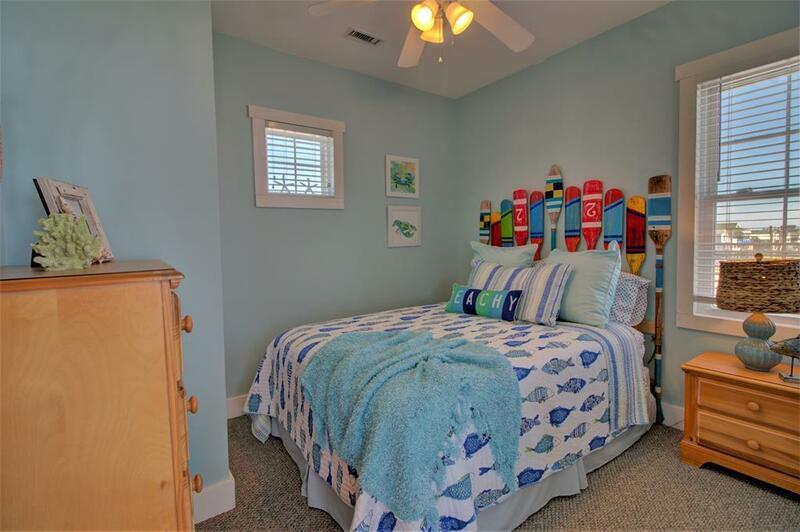 The beds are super comfortable and the house is spacious. It was very easy to communicate with the rental company. We will definitely go back!" 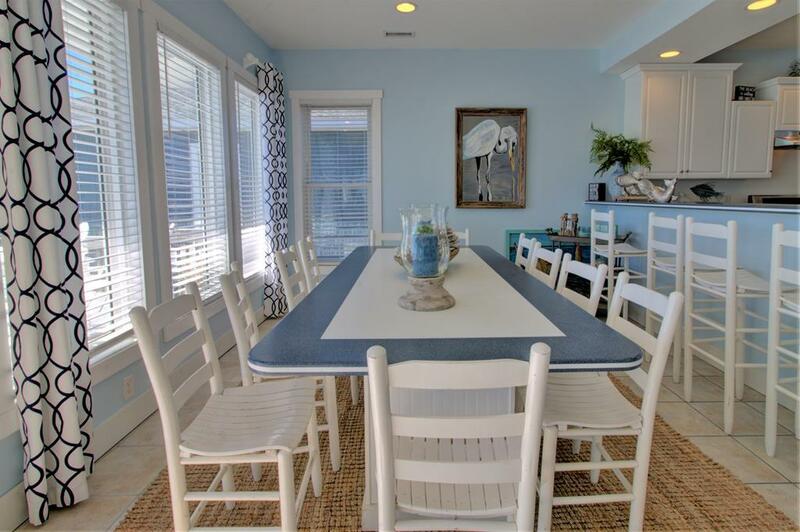 We loved the location, and the house! 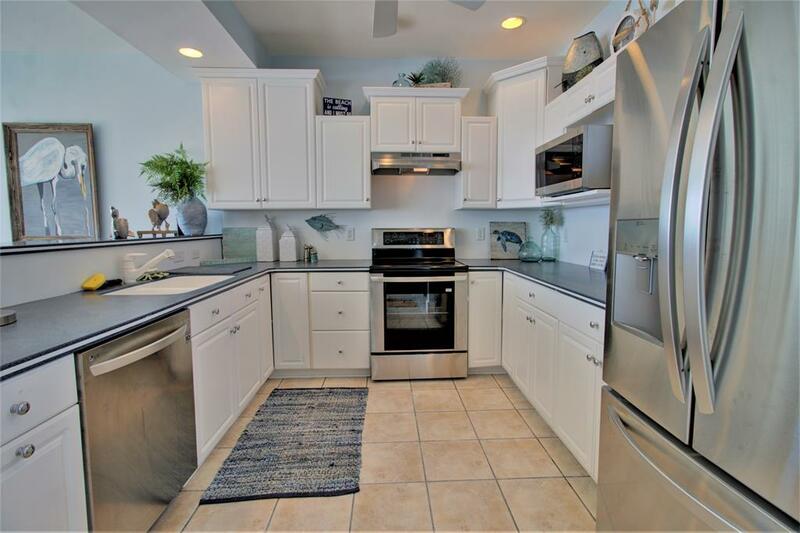 "Lots of steps but a spacious and nicely decorated home." 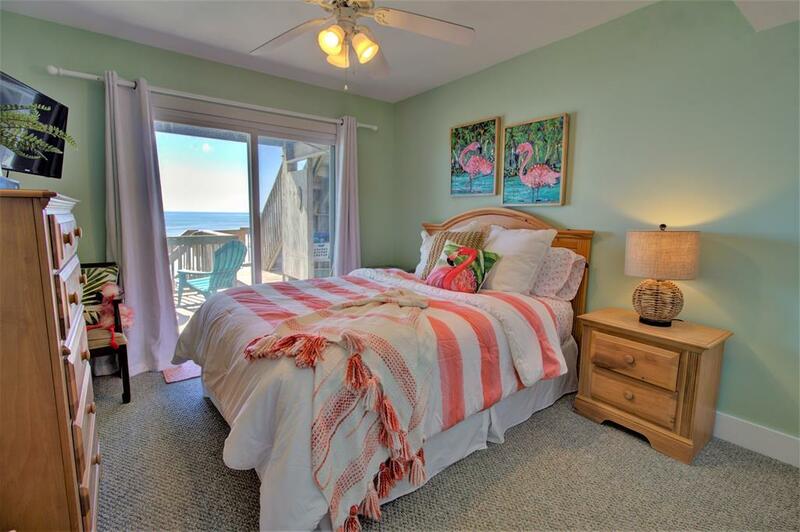 Beautiful, warm, homey, and comfortable. 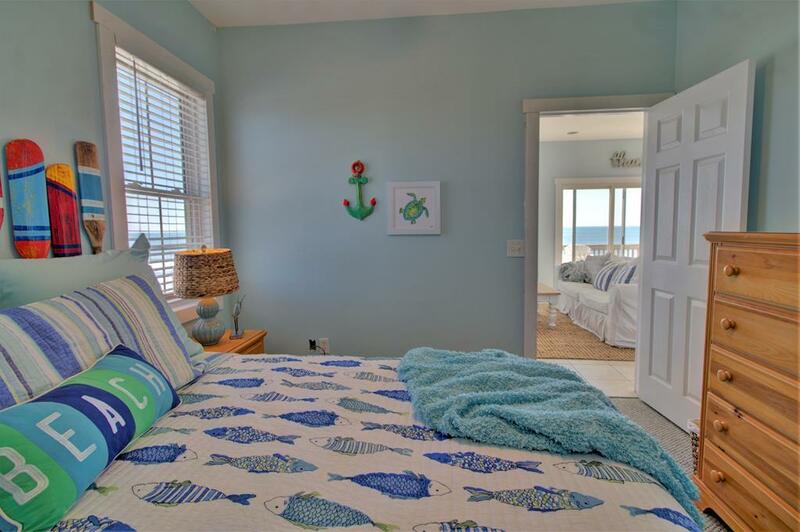 "The house was fully equipped and the mattresses were soooooo comfy. Absolutely beautiful!!!!" 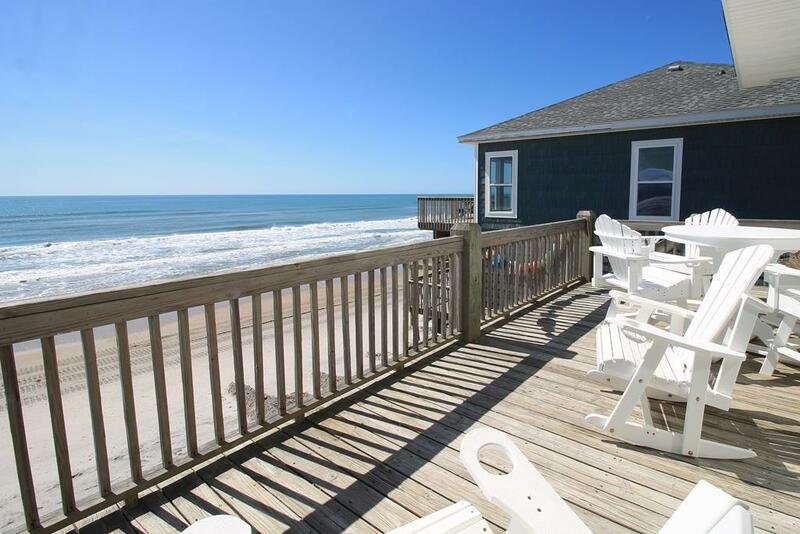 "Just what a weekend at the beach should be. 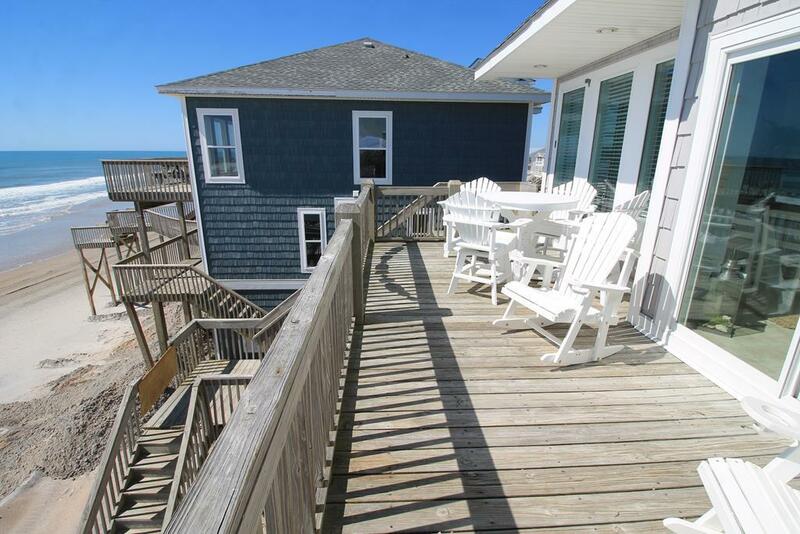 House has great porches, perfect views. Clean and comfortable. " Yes. 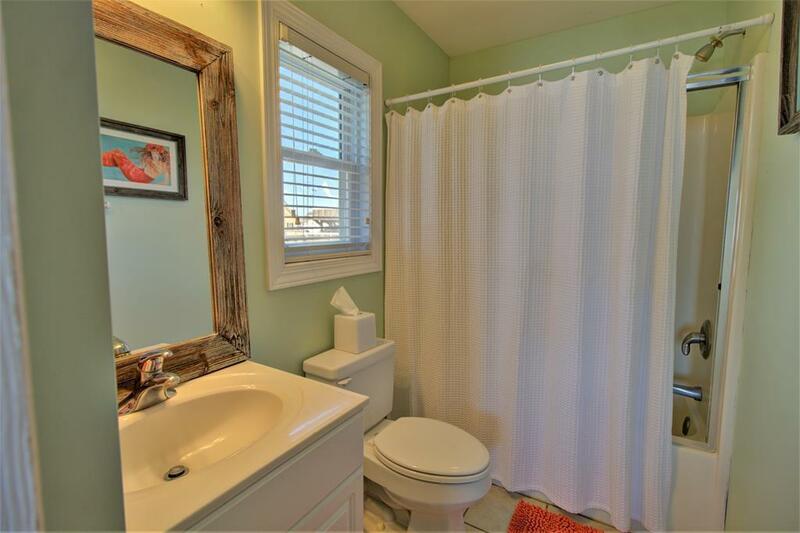 This home has wireless internet. Is this house beside a public access? 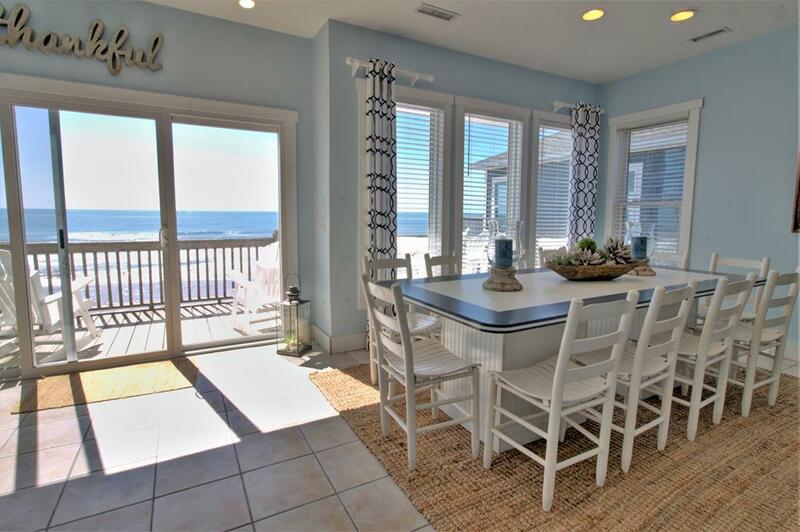 Noticing a walk way to the beach by this lovely house. Thank you! 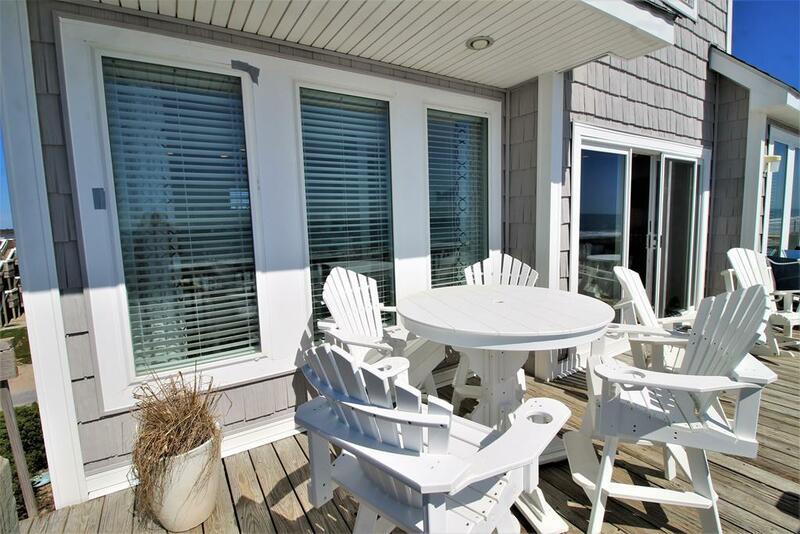 The beach access you see next to the property is a deeded access for the Salt & Light Christian Center across the street. 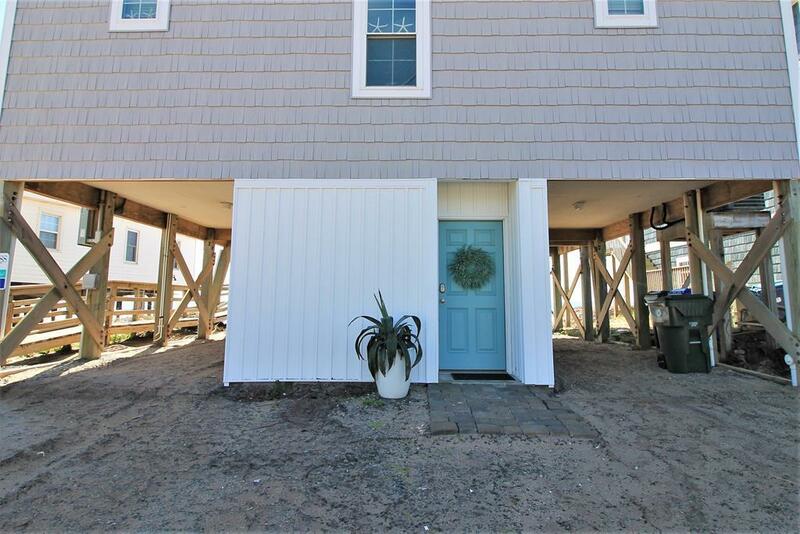 It is not a public beach access, nor does it have public parking at the access next to the home.